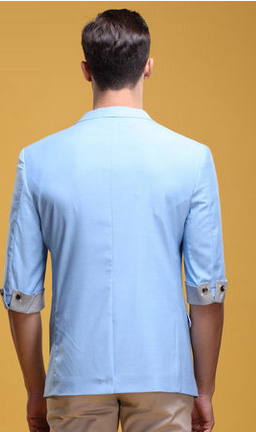 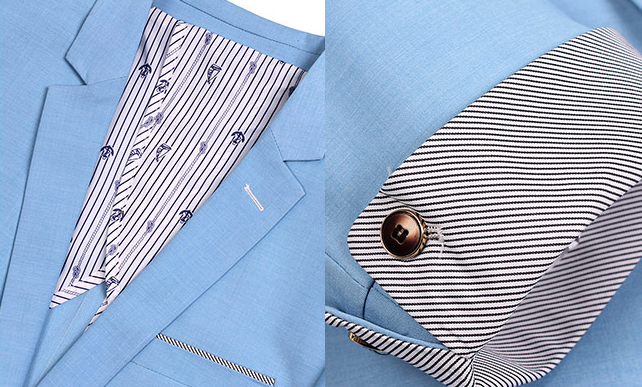 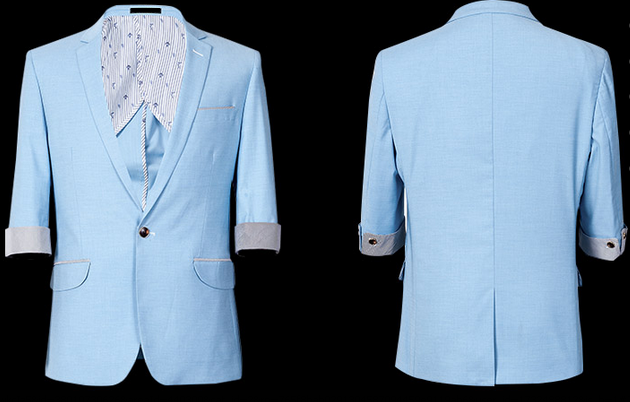 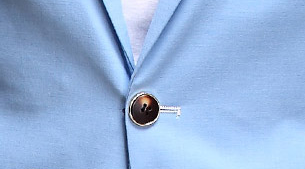 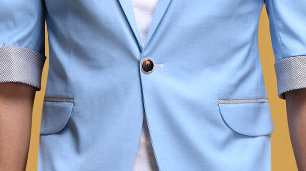 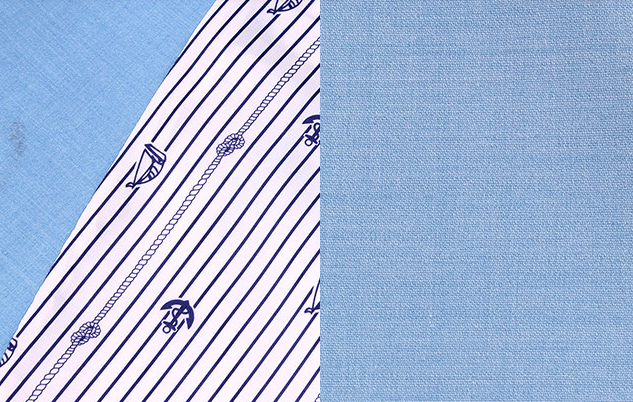 This light blue linen blazer is fashionable, and a summer must have. 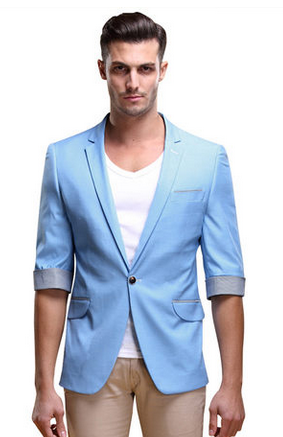 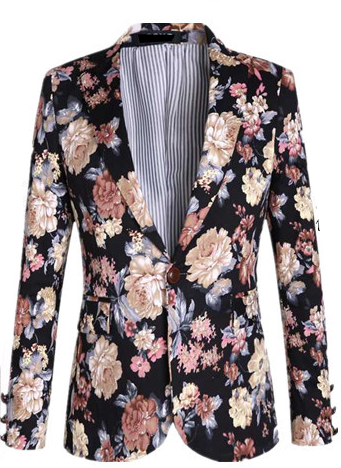 Shop luxury mens summer blazer styles here at PILAEO and get fast worldwide shipping. 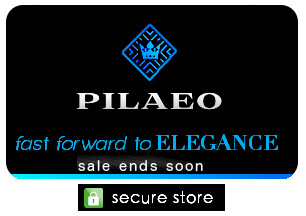 styles here at PILAEO and get fast worldwide shipping.